*Important Note: Regardless of which sponsorship method you choose, you must first register your child for camp. If you wait until you’ve been approved for funding, there may not be any spots left for your preferred week, and we will not be able to accommodate you. You can either apply via mail-in, where you will be required to pay a $50 deposit, or apply online where a full payment will be necessary. If you are approved for 100% funding, you will be reimbursed these amounts. Read this Winnipeg Free Press article to hear how one family was able to benefit by applying for financial assistance. Every child deserves the opportunity to go to camp regardless of race, faith, family income, or special needs. Camp is a place where everyone belongs. 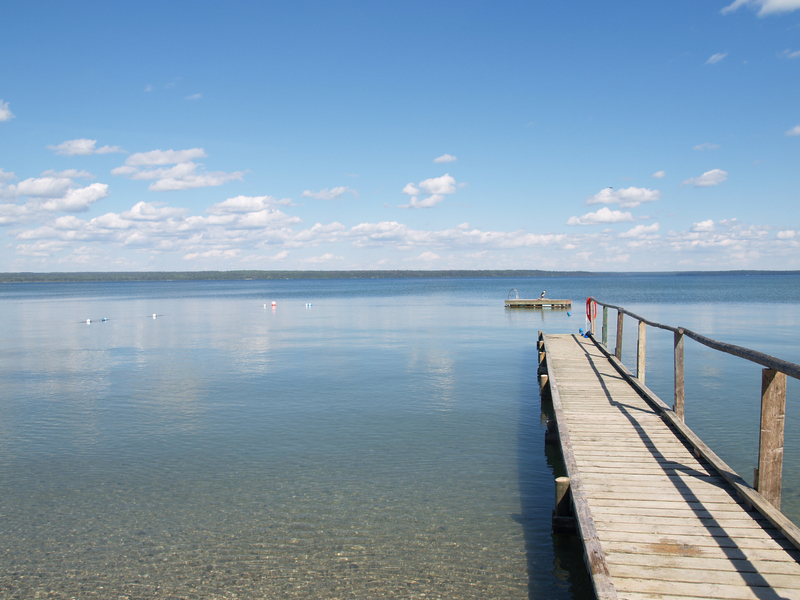 The Manitoba Camping Association Sunshine Fund is here to help children experience the benefits of camp. We would not be able to provide this support without the generous support of our donors and granting agencies. To apply for financial assistance, please visit the Manitoba Camping Association‘s website to find out if you qualify and fill out the sunshine fund application. If you qualify, the maximum subsidy amount is $700.00 per child per year. Heritage Co-op has been sponsoring Camp Wannakumbac campers for 25 years and are happy to once again donate to Camp Wannakumbac to sponsor partial and full registrations for those who might otherwise be unable to afford this experience. Download the Heritage Co-op Sponsorship Form and send the completed form to Camp Wannakumbac by mail or to info@wannakumbac.com. The deadline for this form to be submitted is June 3. 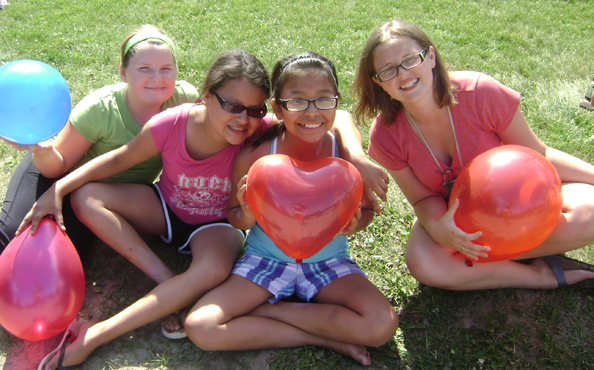 Eligibility requirement: Sponsored campers must live within Heritage Co-op retail area, which includes the communities of Minnedosa, Brandon, Wawanesa, Erickson, Sandy Lake, Strathclair, Rivers and those nearby. If you are unsure whether you fall into this area, please fill out an application with your address and Heritage Co-op will review.